- Universities are producing about millions of graduates every year, Most of the people who graduated 2 to 3 years back are still unemployed. According to recent official report unemployment at its highest since the 1970s. - Indian government has not able to create enough jobs keeping in mind that Indian population is continuously growing. 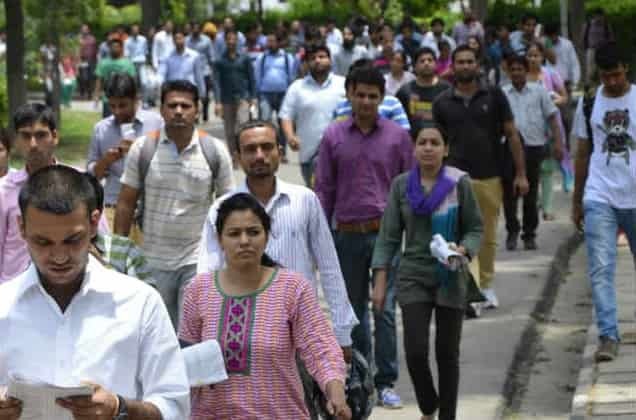 Many graduates, doctors, engineers, scientists are still unemployed due to which the country is wasting its human resource. - Private companies should not be ignored, Investment in heavy and basic industries and consumer good industries should be increased to provide more job opportunities with more production.